Biogas, the underrated renewable energy source! Renewable energy sources are becoming crucial for a sustainable energy supply in the next decades; the only way to reach more independency from fossil fuels is a good mix between all the different possibilities that we have as solar, wind, water, and geothermal power sources. But one source is quite often forgotten: Biogas from Anaerobic Digestion! There is so much potential in it, and its exploitation on a big scale has only begun. 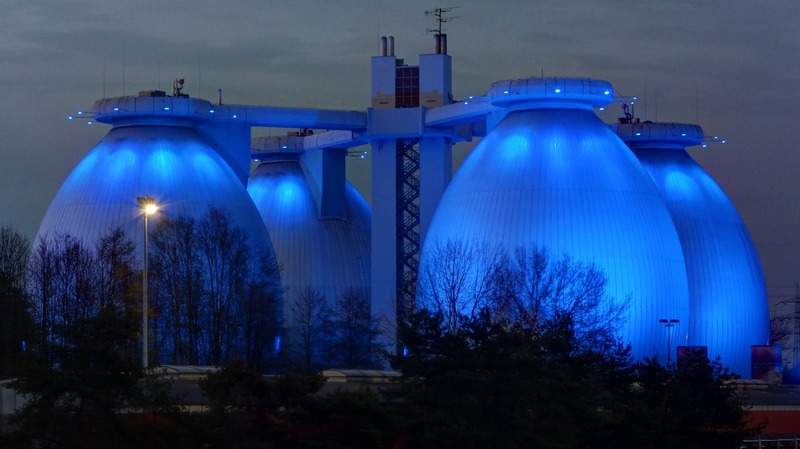 Lets take a closer look on anaerobic digestion. In a process where microorganisms break down biodegradable material in the absence of oxygen gases like methane are produced. Exactly this gases can then be used in a second step to produce electric energy, to heat buildings and even to power cars! Amazing, dont you think so? But you may ask, what happens to the solid remains called digestates. Well the answer is simple, they are used usually as fertilisers in agriculture. For some further insight I consider you to google the topic, you can find some super interesting articles on biogas. This post was just meant to make you aware of what anaerobic digestion is and how we can use it for energy production! Its is a potential life saving project.